Deering, once an independent town that developed around several commercial centers beyond the Portland peninsula, was annexed by the City of Portland in 1899. In 2008 Greater Portland Landmarks published the first comprehensive social and architectural history of Deering. In 2012 the City of Portland began considering a redesign of one of Deering's most important commercial corridors. Forest Avenue is a major arterial connecting the western suburbs and Deering to the downtown. Roughly parallel to Forest Avenue is Stevens Avenue. 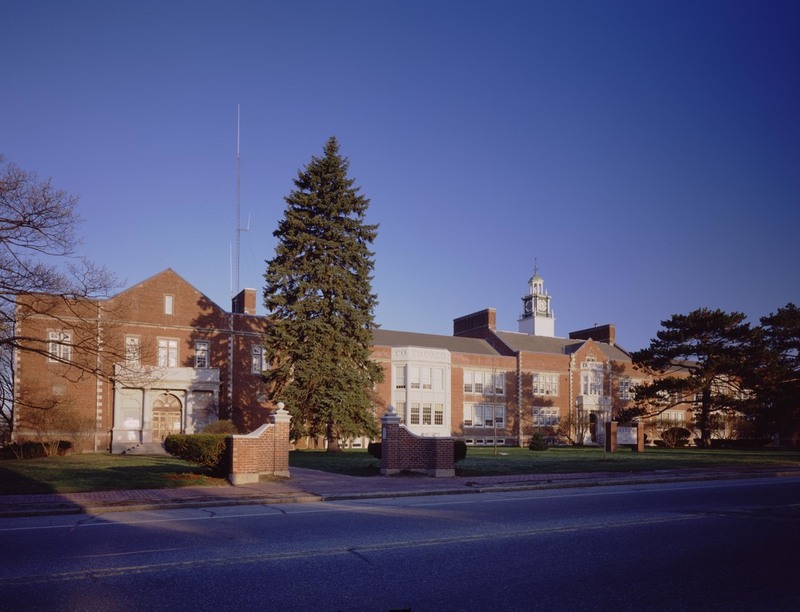 Stevens Avenue traverses the center of Deering and is home to many educational facilities including Deering High School, Catherine McAuley High School, and the University of New England. Deering contains residences in an wide array of architectural styles and important civic, cultural, and religious buildings. Few of the areas historic resources have been documented, and even fewer are protected from demolition. Building upon the research that led to the publication of Deering: A Social and Architectural History Landmarks completed a survey of historic resources along Forest and Stevens Avenues in the Summer of 2015. Additional research and survey work was undertaken in the Summer of 2016 in the historic Oakdale, Fessenden Park, and Oakwood Heights subdivisions. Survey work continued in 2017 with a survey of the Deering Highlands thanks to a grant from the Maine Historic Preservation Commission. 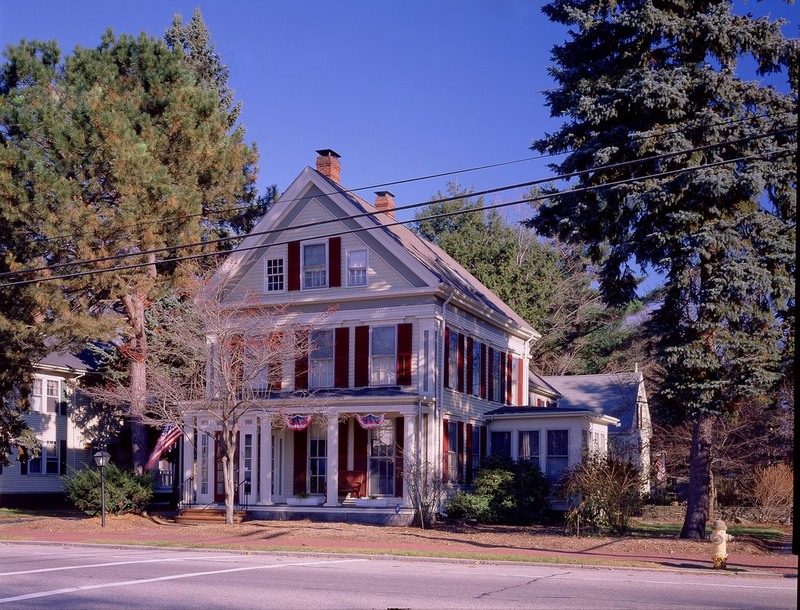 In 2018 with generous support from the Maine Historic Preservation Commission and the Horizon Foundation, we are continued our survey of Deering Highlands and documented buildings in four other Deering neighborhoods: East Deering, Nason's Corner, Morrill's Corner, and Boulevard Park. Landmarks is working with local neighborhood and fraternal organizations to increase public appreciation for Deering's historic resources and will work with interested owners to designate potential landmark properties. Several planning and development projects are underway in Deering. You can learn more about the redevelopment of the former St. Joseph's Mother House on Stevens Avenue here and about plans for redevelopment along Forest Avenue here. For more information about the East Deering, the Deering Highlands or Street Car Suburbs, watch a presentation on these topics on our Portland Media Center page. For updates on our 2018 summer research projects, stay tuned to our What’s New blog! Purchase a copy of Deering and learn more about the history of the area. 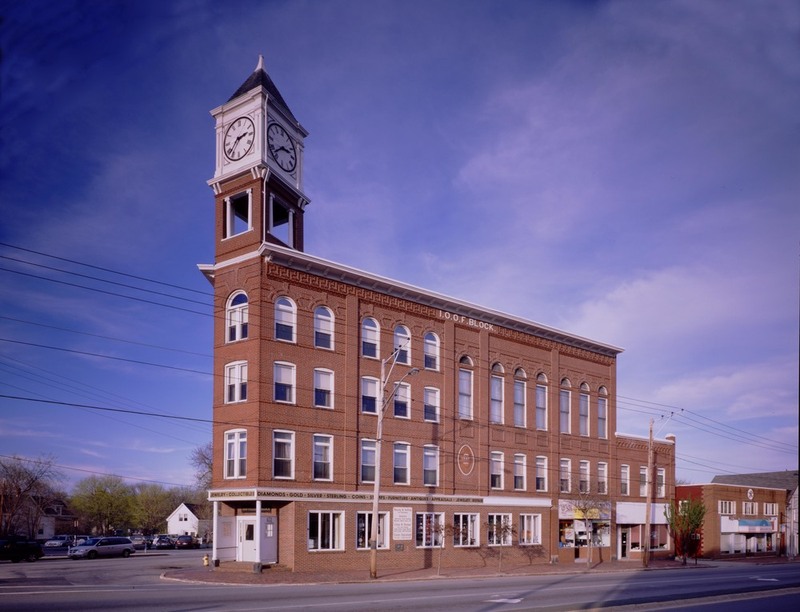 Urge City leaders to support actions that will enhance the vitality of Deering's historic commercial centers and landmark buildings.